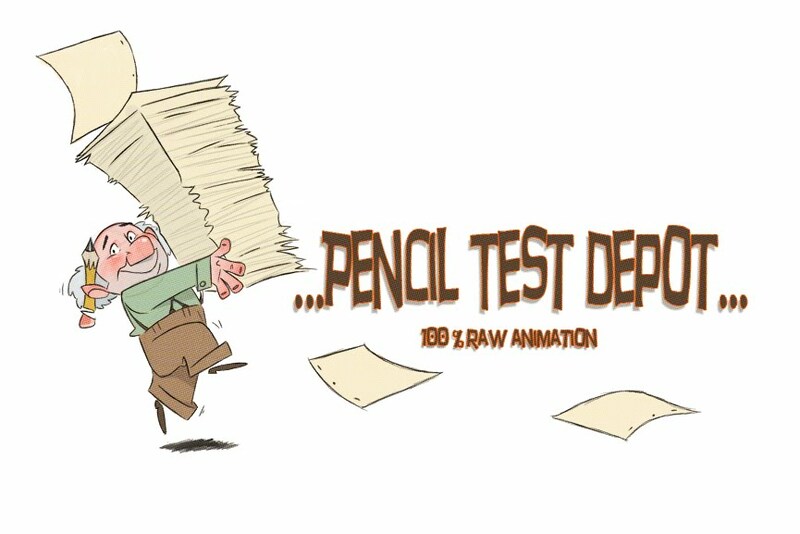 Pencil Test Depot: My Monster Burrufu: A kids book by 2 Animators! My Monster Burrufu: A kids book by 2 Animators! 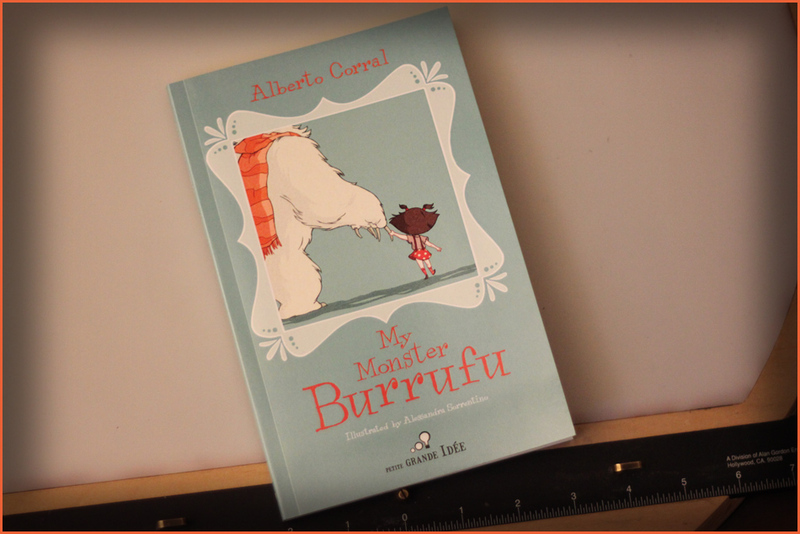 My Monster Burrufu is written by Alberto Corral an animator at Dreamworks and illustrated by Alessandra Sorrentino, one of the animators of the Secret of Kells (some of her work is posted here on the PTD). The book is about a young girl named Olivia who has moved into a new house and befriends a monster named Burrufu who is hiding in the attic. A story of friendship and adventure...and the artwork is just amazing. I love the style and it just asks to be animated. I wanted to get the book for my daughter so she could have it when she was old enough to take it on. You can pick up a copy by clicking on the name and also take a look at the website of both artists...just click click click.